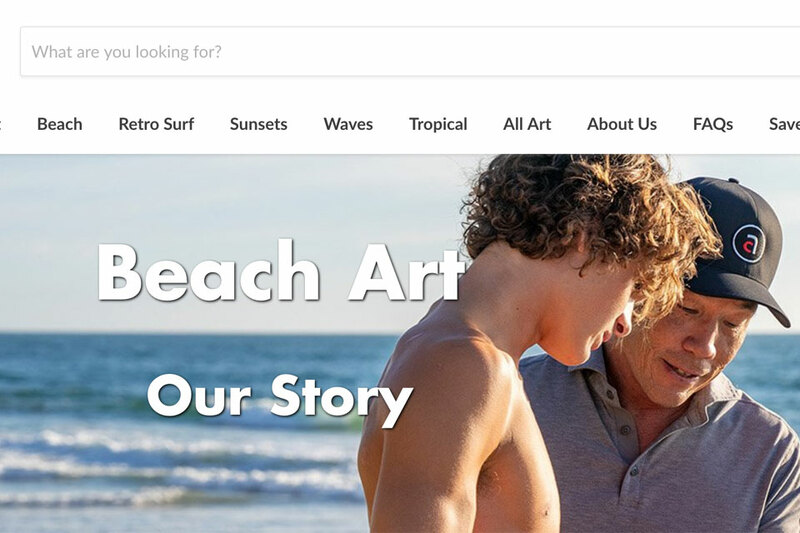 In this new BeachArt collaboration, world renowned photographer, Aaron Chang mentors his son Saxon to follow his passion for the ocean and capture its beauty through his own lens, in his own way. Saxon Chang is an emerging photographer, surfer and avid waterman. He has been drawn to the beach all of his life and is passionate for all things water. As a lover of the ocean, Saxon cares about keeping it clean. 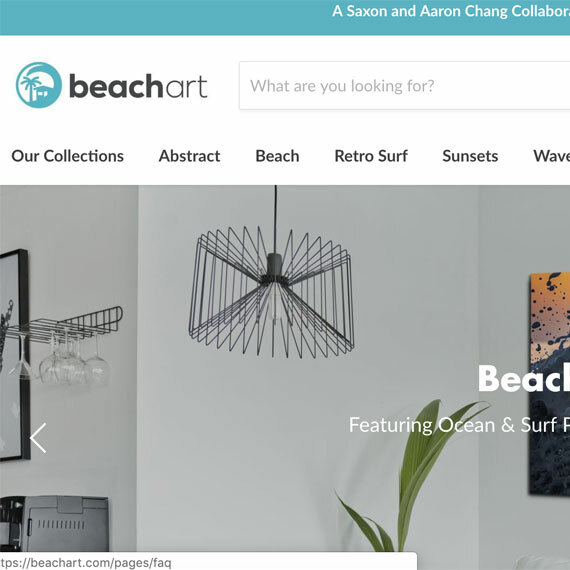 He wants to make a difference with this collection, by printing onto recycled plastic canvas and donating a portion of the sale back to help clean up the great pacific garbage patch.